Although this bumper seemed to have everything I need, it doesn't quite fit my Samsung Galaxy S8+. As you can see in the photo, the notification light is covered, as is part of the speaker and forward facing camera. Also, you lose quite a bit of screen size. Too bad. It looked like it might be really good. I placed this case OVER the case that came with my Blu Vivo XI Plus. It was the PERFECT fit! I haven't been able to find a phone case that fits my particular phone, but this one has done the job. 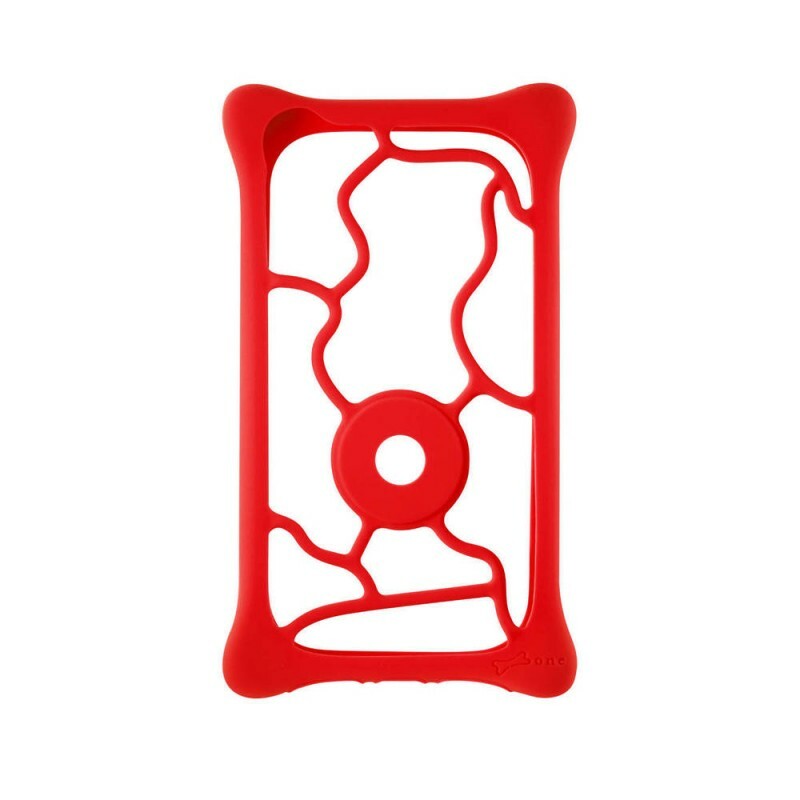 It will work with any of the larger phones because it is silicone and stretches to fit. I'm very happy with it. I bought this for an LG G3 with an extended battery pack. The battery is so large no cases would fit - however this does! It obscures the corners of the LG G3 screen but not terribly. It also obscures the selfie camera but that can easily be moved aside as needed. The flexible nature means it can be adjusted as necessary and the security of the bone design will keep the extended back of the battery back from flying off. A perfect solution for extended battery packs on larger phones!